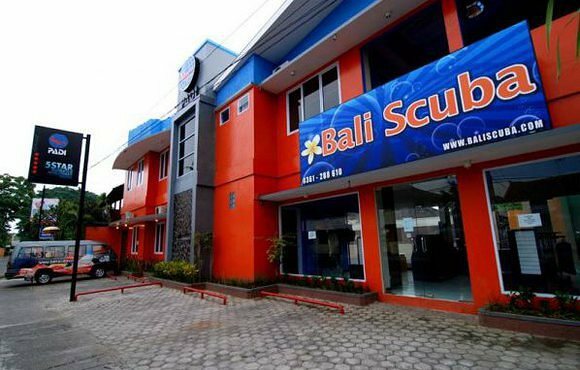 Formed in 2000, Bali Scuba is a PADI Five Star Dive Centre and Career Development Centre(R-6522) with a commitment to give you a safe, enjoyable, environmentally aware experience in a friendly environment. 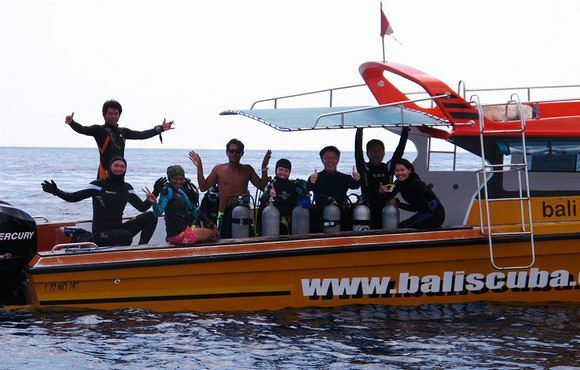 Bali Scuba gives the highest priority to safety. 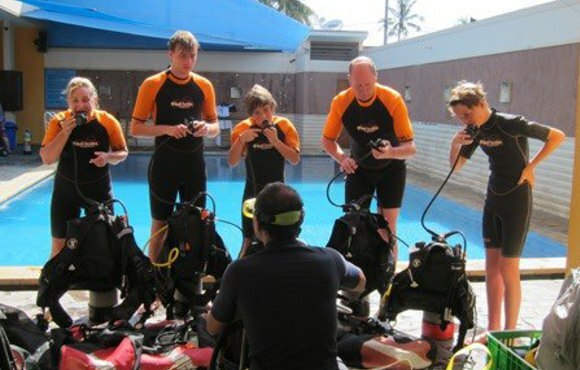 All our diving staff are PADI Instructors or PADI Divemasters, and we carry oxygen and a complete diving first aid kit on all dive trips. 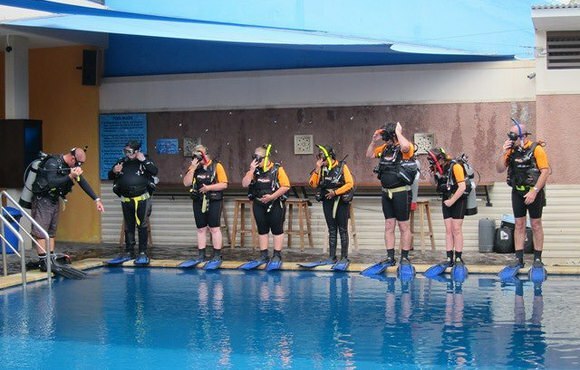 Our two diving speedboats are equipped with a full complement of life jackets, and boat to shore communication equipment is always on board. 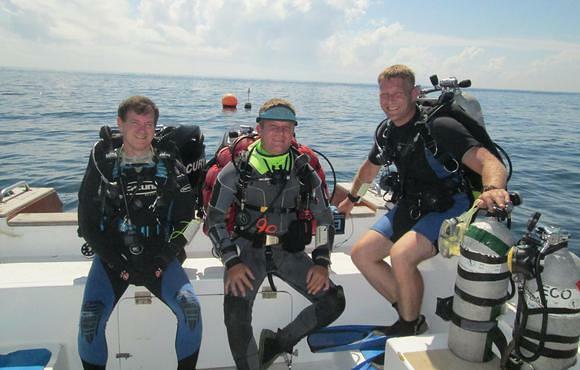 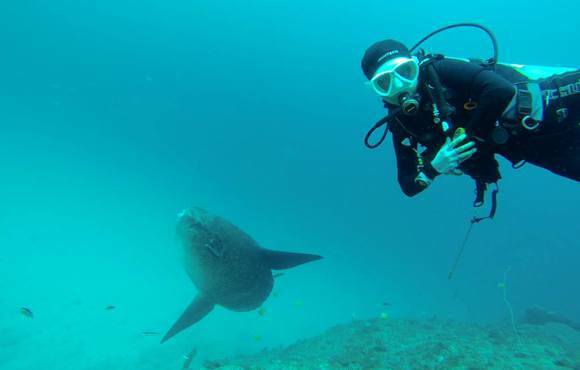 We choose dive sites based on both the level and experience of the diver, and the conditions on the day and we never mix experienced divers with beginners. 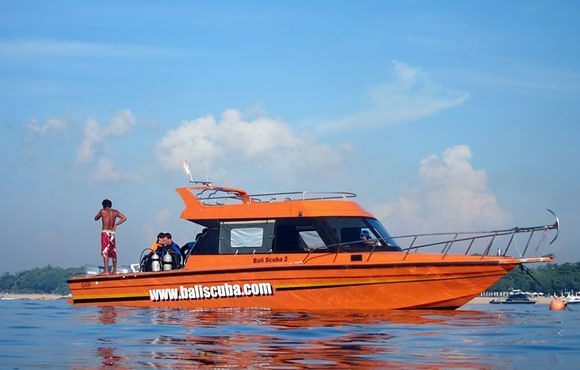 Being situated in the heart of the Balinese "Tourist Triangle" of Sanur/ Kuta/ Nusa Dua we are able to offer you a door-to-door service on one-day dive trips to any diving location in Bali. 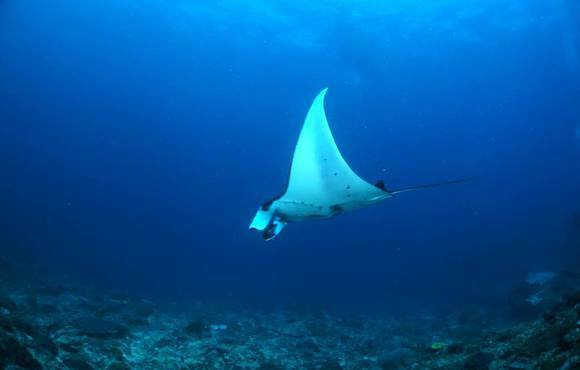 All you have to do is to be waiting in the lobby your hotel at the agreed time and we do the rest - hotel pick up, equipment loading, dive, lunch, dive, equipment unloading and cleaning, hotel drop off - leaving you free to do nothing but enjoy your diving day. 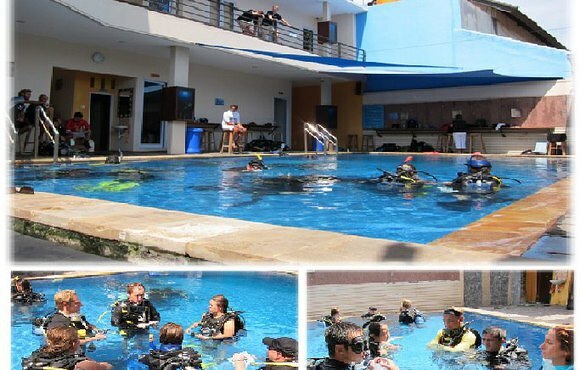 And if you are Nitrox certified we give you 2 free tanks of Nitrox a day, one of the few Dive Centre’s in Bali that provide this option.